The blood test, which the Food and Drug Administration recently approved, looks for an abnormal gene called SEPT9 associated with colorectal cancer. During the study, 300 women across West Virginia will volunteer to have their blood drawn and tested for the gene. If the test detects SEPT9, a healthcare provider will recommend that the patient undergo colonoscopy—a more invasive procedure that can both diagnose and treat colorectal cancers. 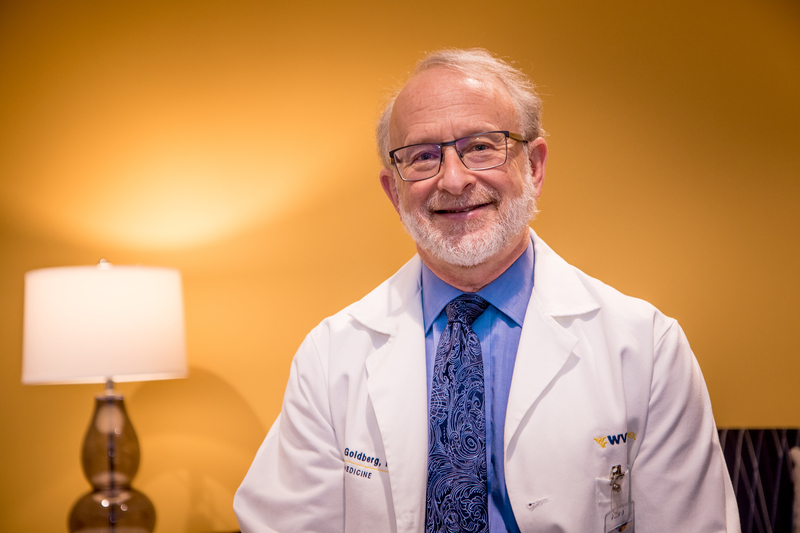 In that procedure, a gastroenterologist inserts a tube into the colon and can remove precancerous growths or early cancers and take a sample of more advanced cases, explained WVU researcher Richard Goldberg. “Most of the time, the test will be negative, and those people will be off the hook. They can be reassured that, right now, everything’s good,” said Goldberg, who directs the Cancer Institute. He and Stephenie Kennedy-Rea, director of Cancer Prevention and Control at WVU, are leading the study. “We’re trying to find the people who have abnormal results,” he said. “The research protocol will cover their colonoscopy if they don’t have insurance.” By comparing the blood test results to the colonoscopy results, the researchers will assess the blood test’s accuracy and sensitivity. A range of screening options already exists for colorectal cancer, but this study will help researchers understand the cost-effectiveness and ease of access that a blood test would offer. Alternative procedures sometimes make people so squeamish that they opt not to get screened. Living far from a healthcare provider trained and equipped for colorectal cancer screening can be a formidable barrier to care in rural locations. “If there’s not a gastroenterologist in your 10-county area in southern West Virginia and you’ve chosen colonoscopy as your preferred method of screening, you’re unlikely to get it done. If you don’t even have access to a primary care doctor and your main care is through an emergency room, you’re not going to have a stool-based test done,” said Goldberg. Instead of asking patients to travel to a doctor’s office, the researchers are bringing the blood test to them. For a decade, WVU has used Bonnie’s Bus, a mobile mammography unit, to deliver breast cancer screenings to rural West Virginians. Now WVU can offer the colorectal-cancer blood test study to women coming to Bonnie’s Bus for breast cancer screening. 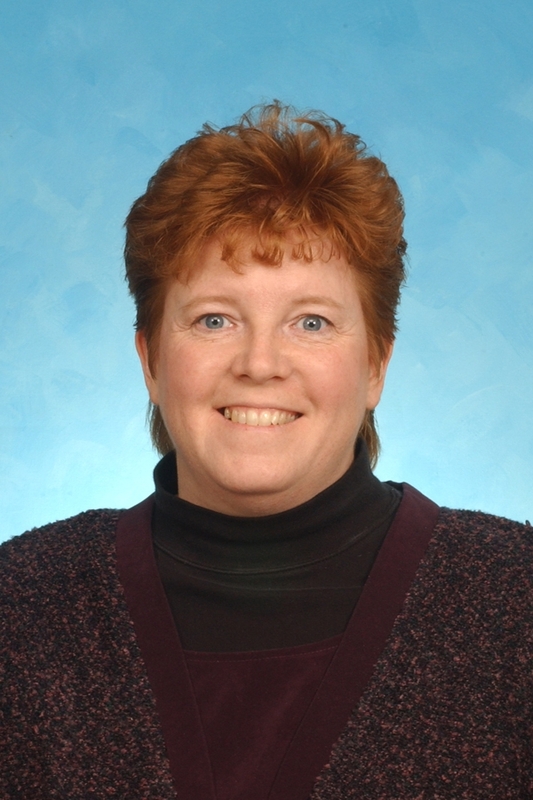 “This study is testing the acceptability of the screening test in our population and the feasibility of offering this alternative colorectal cancer screening on a mobile mammography unit,” said Kennedy-Rea. According to the Centers for Disease Control and Prevention, colorectal cancer screening rates lag behind those for cervical or breast cancer. Although 81 percent of women report being up to date on pap smears, and 72 percent report having a recent mammogram, only 63 percent of women—and 62 percent of men—can say the same about colorectal cancer screening. Yet early detection of colorectal cancer can mean the difference between life and death. Patients diagnosed with stage 1 colorectal cancer have a 95 percent chance of being cured. That percentage plunges to 10 percent if the cancer has progressed to stage 4.